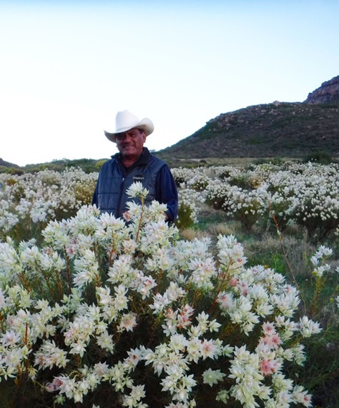 Representatives from Resendiz Brothers Protea Growers in Fallbrook, California, recently traveled to South Africa to participate in the International Protea Association’s Conference (IPA) and pre-conference tour. 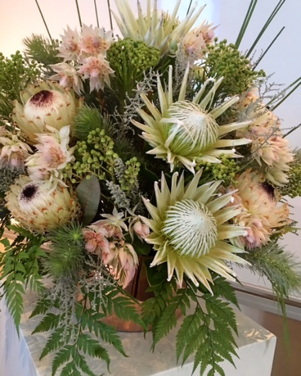 Diana Roy, business manager for Resendiz Brothers and chair of the California Cut Flower Commission, was one of five protea farmers representing the United States and California at the event. During the IPA Grower’s Day, both Diana and Ismael Resendiz presented a report on growing protea in the Golden State, covering the number of stems grown, varieties, the state of protea farming and the increasing demand for the flowers. She also submitted findings and data for an USA Area Report covering industry trends, demand and sales of protea, issues with labor and wages and drought conditions. This report will become part of the conference proceedings published by the International Society for Horticulture Science (ISHS) in ACTA Horticulturae after the conference. Roy was asked to take on a new role with IPA leading its member communications. 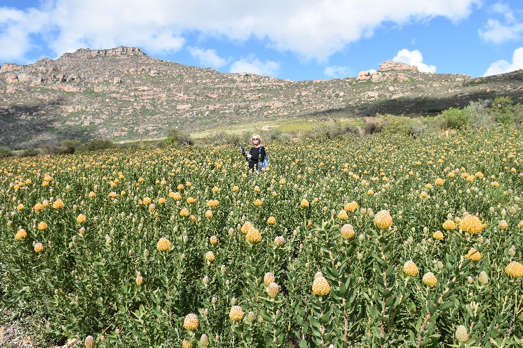 She plans to create a community of protea growers on social media and start a new quarterly newsletter that will include coverage of news items, research grant findings and details on IPA’s future conferences. Also during the course of the conference, Resendiz Brothers owner Mel Resendiz was elected president of IPA. All big leadership wins for California flower farmers.